Solo Travellers Unite! 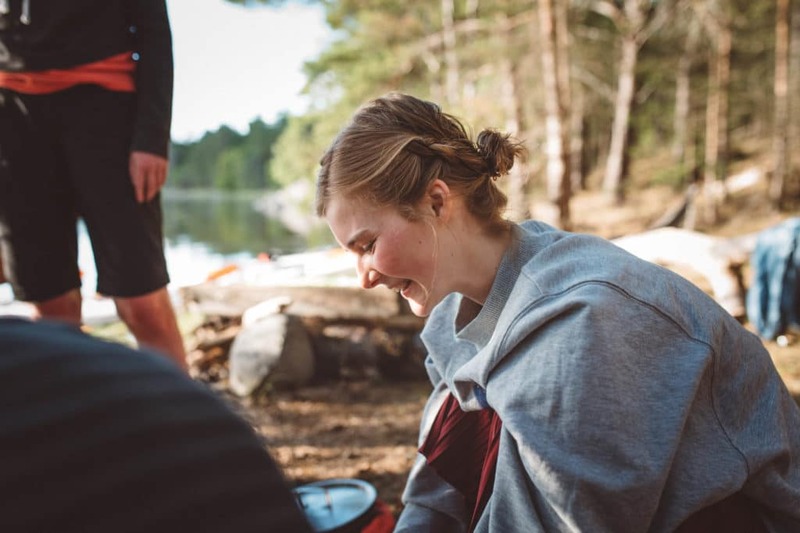 – Do the North – A Scandinavian Outdoor Adventure Company! It’s finally here! Our guided adventure for all the solo travellers out there. We’ve been bombarded with this request for years! 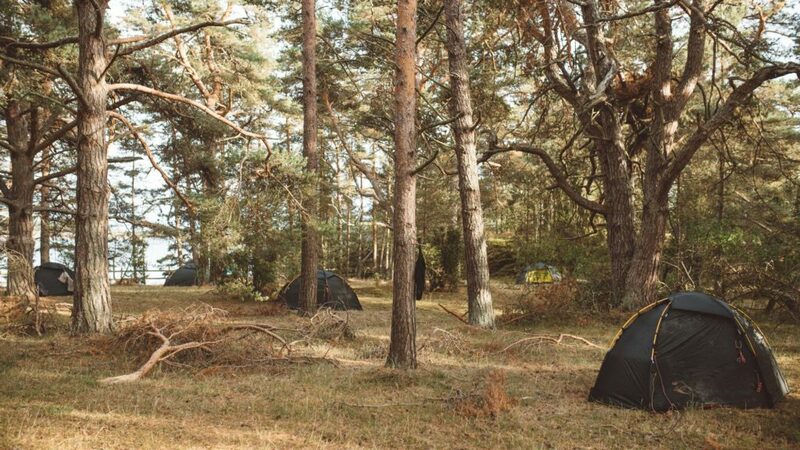 After cherry picking kayaking guides who know every nook and cranny of the islands, and drawing from all our experience running our traditional self-guided trips, we’ve put together a fantastic exploration of Saint Anna & Gryt. 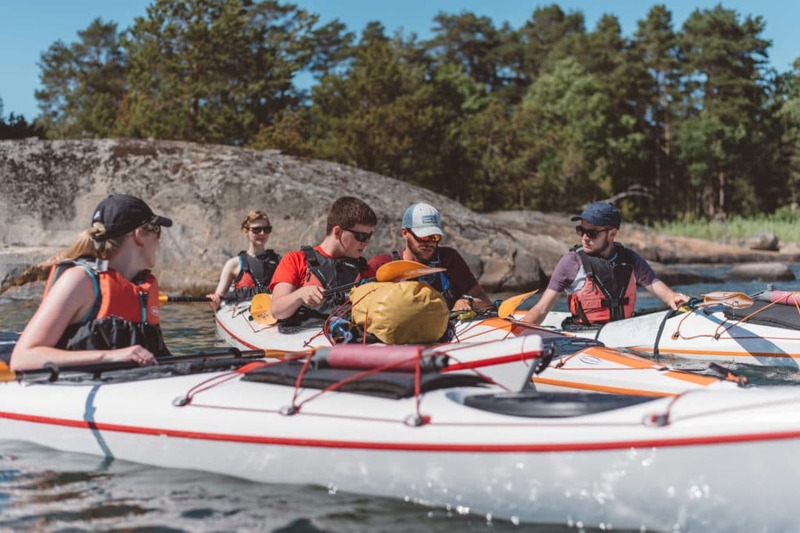 You’ll team up with a crew of like-minded adventurers who can’t wait to take on the archipelago in all its serene glory, yet remain unfazed by Mother Nature’s whims! Your guides will take you far and wide, teaching paddle technique, nature & culture along the route. There’ll be lots of exciting outer archipelago paddling and chances to get close to the abundant bird life around the islands. The Solo Traveller is a team effort, one of our favourite things about it! Strangers at first, then quickly a well-oiled crew of explorers who are in it together. You’ll cook delicious meals as a team, decide on the route as a team and learn fun skills from your guides and from each other. We couldn’t be more exited!! Our inspiration for Do the North, a decade and a half ago now, was something very similar. Me & Thomas were the “guides”, the crew were friends and strangers flying in from the UK. It was the best holiday we ever had, and the very seed that blossomed into what we do today.